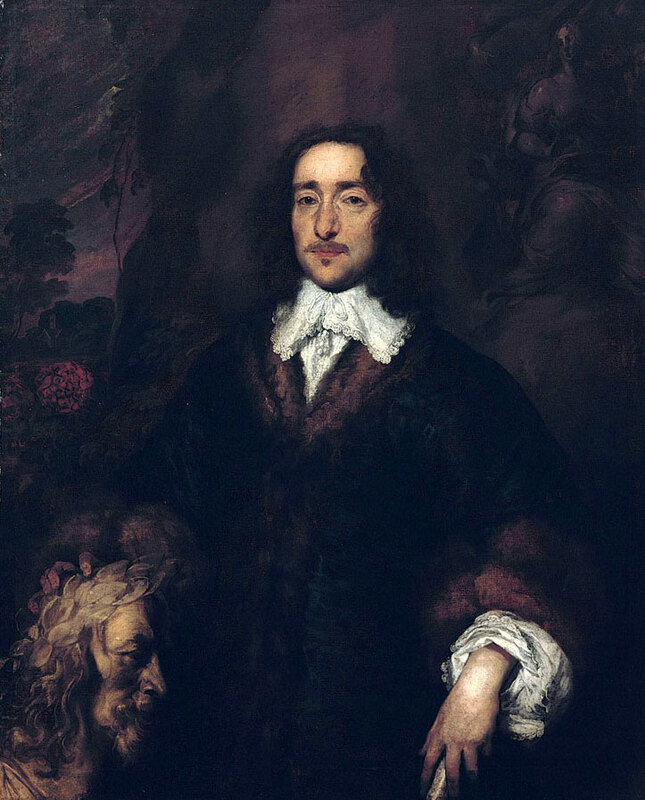 We are happy to announce that Waldemar Januszczak and ZCZ Films are sponsoring the restoration of a magnificent painting by William Dobson ‘Portrait of William Lawes’. The restoration will be conducted by Critchlow & Kukkonen in Sheffield. We will document the process on ZCZ Films’ You Tube channel. The restoration is expected to be completed by April.